Yoi Group Japanese Dining Concepts cater to a whole range of different tastes. 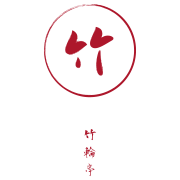 if you love Japanese cuisine, we’ve definitely got something for you. We specialise in chirashi and beef donburi, but we’re capable of a whole lot more. Western-fusion and Vietnamese-themed dishes have found their way into our menus (and our customers’ stomachs), and you can be sure that won’t be the end of it. we’re confident you’ll have a great time dining with us. 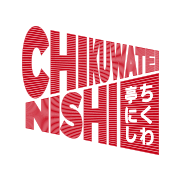 Chikuwatei Nishi at 48 Lorong Mambong is a new izakaya-style concept by the group, but has younger, more casual vibes. Chikuwa Tei is a traditional Japanese restaurant nestled in Mohamed Sultan Road, draws motivation from Japanese cooking techniques. 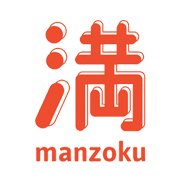 Manzoku, nestled on the first floor of a restored shophouse along Purvis Street, aims to bring satisfaction to all our customers. Our online members store with lifestyle products and exclusive concierge services. to speak to us on the phone.